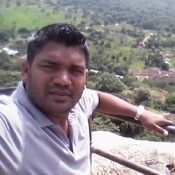 Local Private Tour Guide | Colombo, Sri Lanka | Prasad A.
I'm a licensed tour guide and enthusiastic person of Sri Lankan history, culture and lifestyle. I love showing the beauty of Sri Lanka through my own beautifully created itineraries which will make your holiday unforgettable and special. 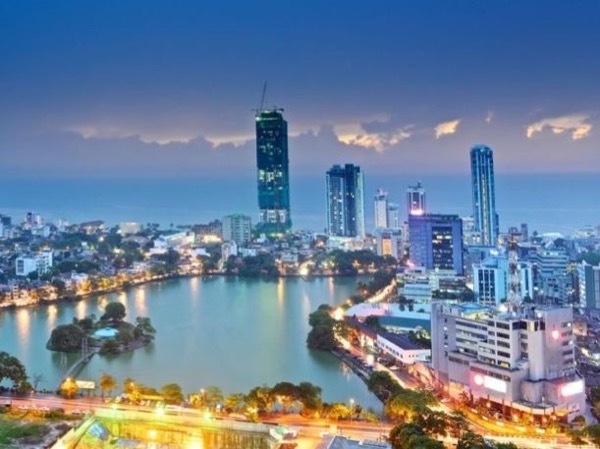 I'm specialised in day tours in Colombo where I can show the amazing architecture, historic monuments, culture and way of life in this beautiful, vibrant, busy city. Travel with luxury range private Van or sedan car you will enjoy prime seating, easy and convenient access closely into attractions. I also enjoy taking people out from Colombo. 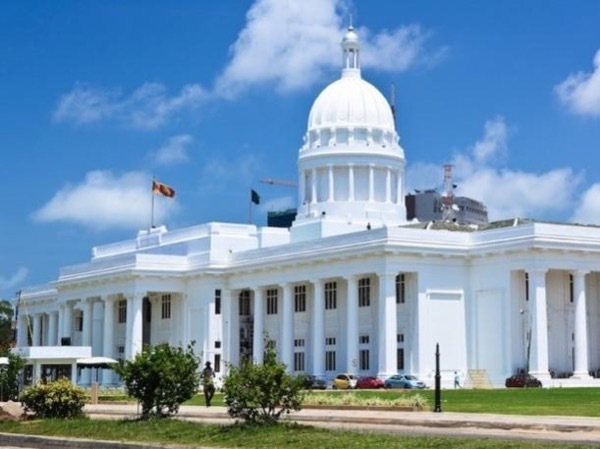 South Coast and Central Highlands are with full of diverse landscapes, Tea estate, waterfalls, Ancient & Colonial architecture and pristine beaches. I deliver half day tours, full day tours and multi-day tours. You can see more about visiting places on my tour offerings. 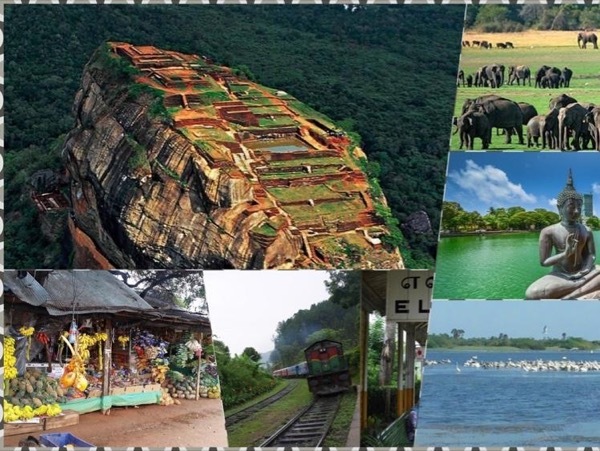 During my career as a tour guide & tourism facilitator, I have taken many people almost everywhere in Sri Lanka, but most people love visiting the historical place, wildlife and nature. Prasad met us at our cruise ship and gave us a day tour of Colombo. He has excellent English as he worked in the UNited States. His touring van was clean and he was an excellent driver, especially given the difficult driving conditions in the city. We toured temples, churches, historical sites, market and the new areas. He answered our questions. He booked an excellent lunch at a hotel by the sea. Highly recommend him as a tour agent. Special training in fire & rescue related to the tourism industry in Sri Lanka. My car comfortably fit for 3 people. However, Please enquire if there is a larger group.